This is an outstanding collaboration from three amazing artists across three continents all combined in one great track! Behind it are Tunisia based Haze-M (Toolroom Records, Kingstreet Sound) who teamed up with Italy’s JazzyFunk (Sleazy Deep, Enormous Tunes) and Christian Orlo from Cancun in Mexico and the results are pure fire. 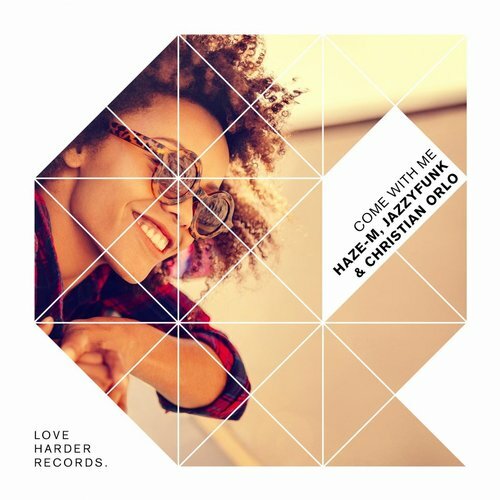 ’Come With Me’ in original form is a very groovy deep house number mixed with funk, soul and a catchy vocal and is sure to be a big hit on dance floors everywhere. Guardate gives the track a UK touch with pumping beats and surprising harmonic breaks with wonderful keys. Alex Mallios took the track deep to disco with nice percussions and warm analogue synthesiser lines. A real disco groover for your mind, body & soul.